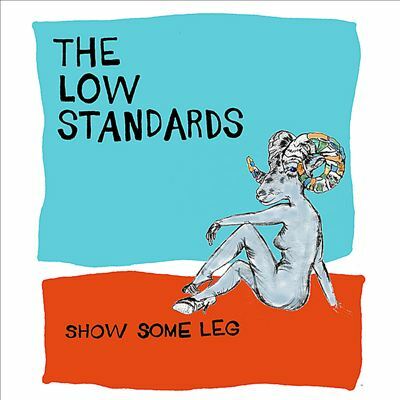 Jazzy acoustic-folk duo the Low Standards was formed in 2006, by singer-songwriter Angela Correa and singer-keyboardist Joanie Mendenhall, a frequent San Diego Music Awards nominee (five times as of the 2008 edition). As of 2009, the Low Standards are on hiatus, though Mendenhall and Correa still work together frequently. “After a while, it became really difficult to sustain a band together since we live in different cities,” Mendenhall says. They have appeared on each other’s solo records, traveled together to Austin for South by Southwest twice, and have played dozens of live shows in each other’s bands throughout Southern California.